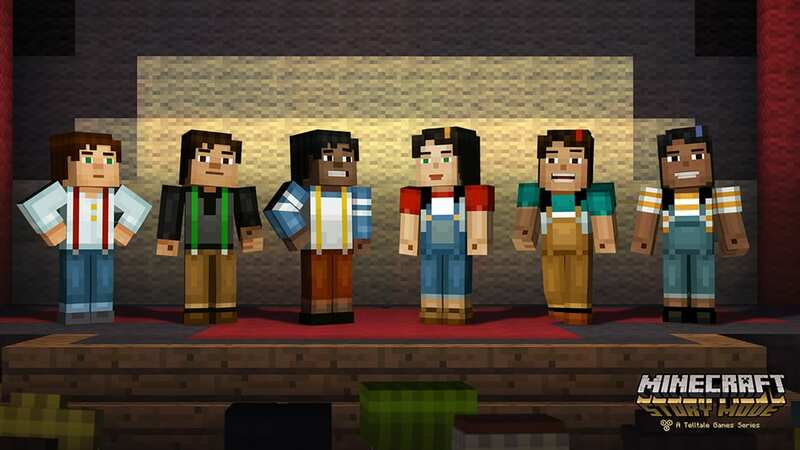 Players of Minecraft has the option to choose between the male character Steve and female protagonist Alex but Telltale never allowed players to choose one in their story. Everything in their story based games are pre-determined especially the main character and you have to play as one. 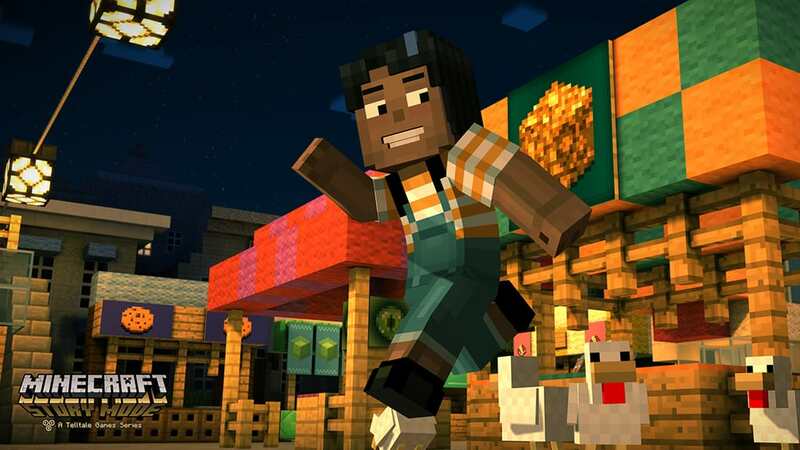 The upcoming Minecraft Story Mode developed by the studio is going to be completely different for the first time. It will allow players to pick a character they like and experience the story from their perspective. The first one is a male named Jesse who is portrayed by Patton Oswalt and another is a female Jesse by Catherine Taber. 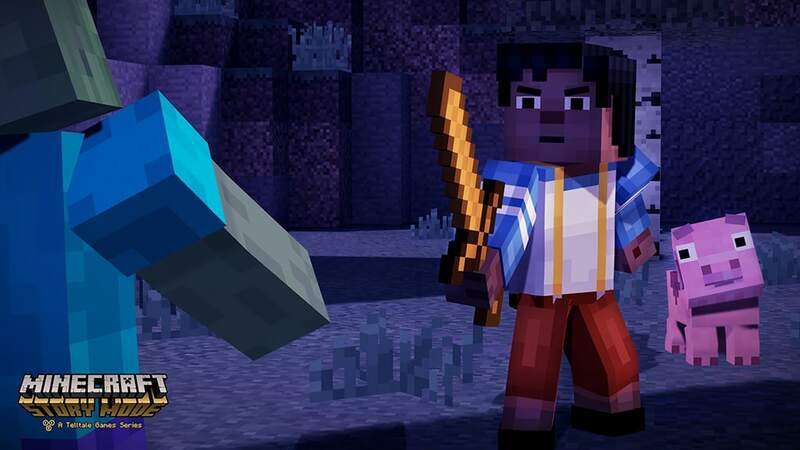 The developers of the title has revealed a couple of interesting screenshots that shows these Minecraft characters in action. The survival co-op title is one of the largest selling games in history. It is a phenomenal blockbuster on PC, PS3, Xbox 360 as well as next gen consoles. The surprising fact that it is equally popular on PS Vita, iOS and Android devices as well. 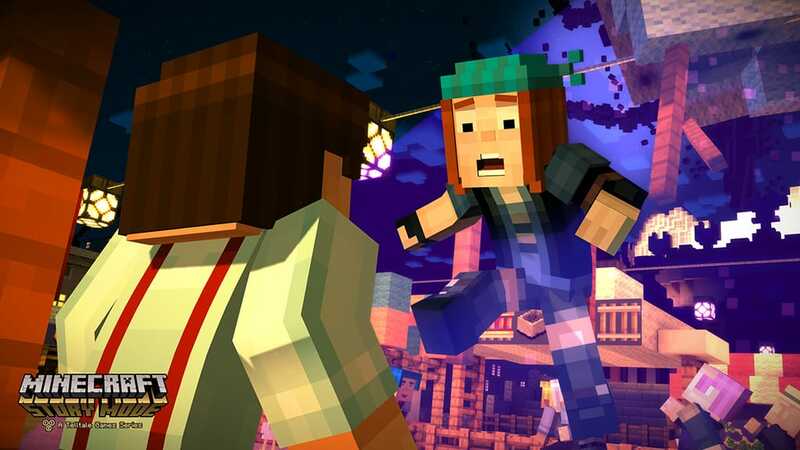 Minecraft Story Mode is the first game that is going to pit players in a real world filled with characters and narrate a story similar to what they did with the Walking Dead series. The game is scheduled for a fall 2015 release. It launches on Windows PCs, Xbox One, Xbox 360, Playstation 4, Playstation 3 and Wii U consoles. The game will also be available on Android, iOS, and Mac. Check out the bunch of screenshots released by Telltale in their official blog that shows the characters in action. 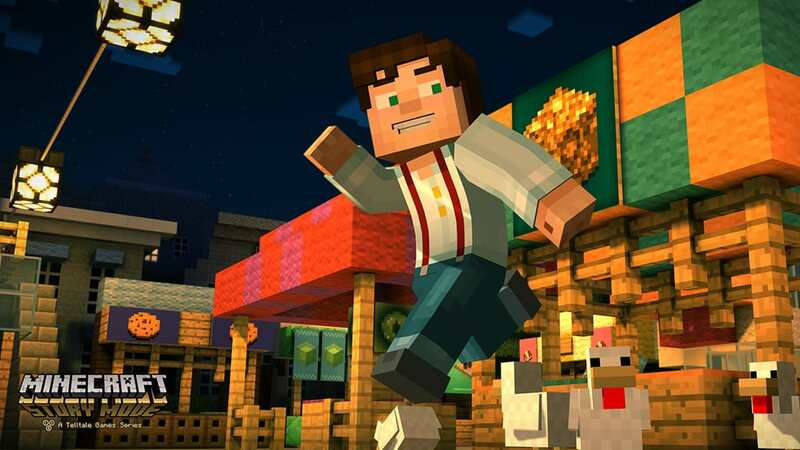 While the developers have retained the original pixelated, blocky looks, they have given more life and soul to the original world in Minecraft Story Mode like never before. 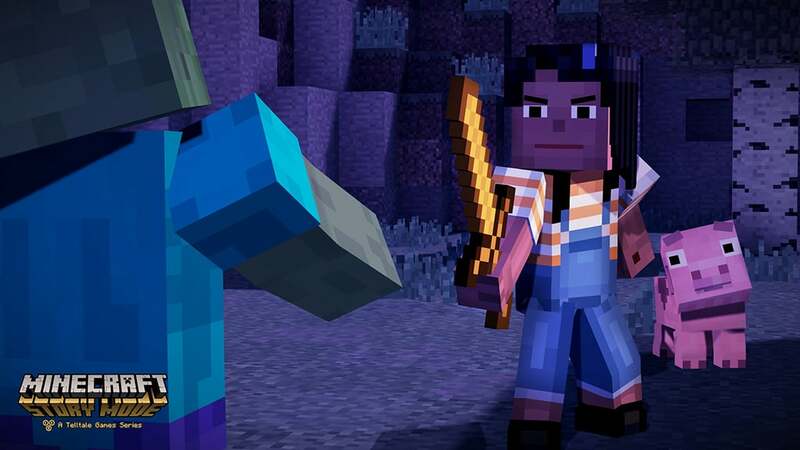 This is going to be the first in a series of multiple episodes and may introduce the game to people who have never had the chance to wield a pick axe. Previous articleNew Apple TV Could be at least $150, Will it lose to Roku and Chromecast?